A former Israeli government minister went on trial on Thursday on charges of spying for arch-foe Iran in a case, which has been kept under tight wraps on security grounds. Journalists were excluded from the hearing, which was held behind closed doors, an AFP correspondent reported. Most of the detailed charge sheet has been redacted in its published version. 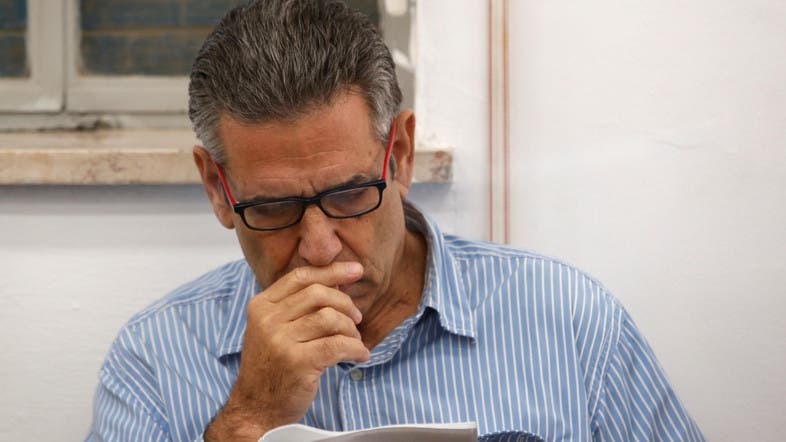 Segev’s defense lawyers have complained that most details of the charges were under a state-imposed blackout and the little which had been released gave a misleading impression. He is accused of travelling to Iran to meet his minders. Segev, who served in the Labor government of prime minister Yitzhak Rabin after defecting from the far right to cast the decisive vote in favor of the Oslo II agreement with the Palestinians, has previously served prison time on criminal charges. In 2004 he was charged with trying to smuggle 30,000 ecstasy pills into Israel from the Netherlands, using a diplomatic passport with a falsified expiry date. The following year he admitted the charges as part of a plea bargain agreement. Whom do you stand with, Iran or Israel?